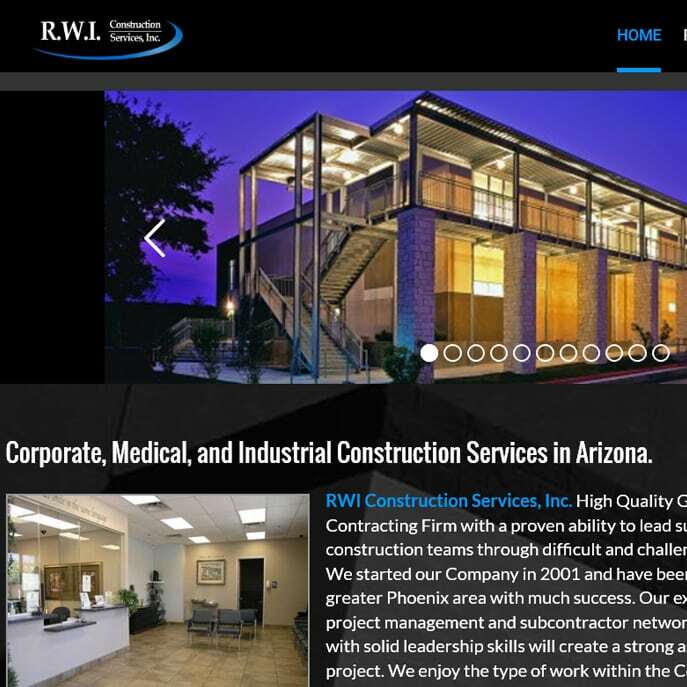 Commercial Contractors that have been a web & SEO client for over 10 years. 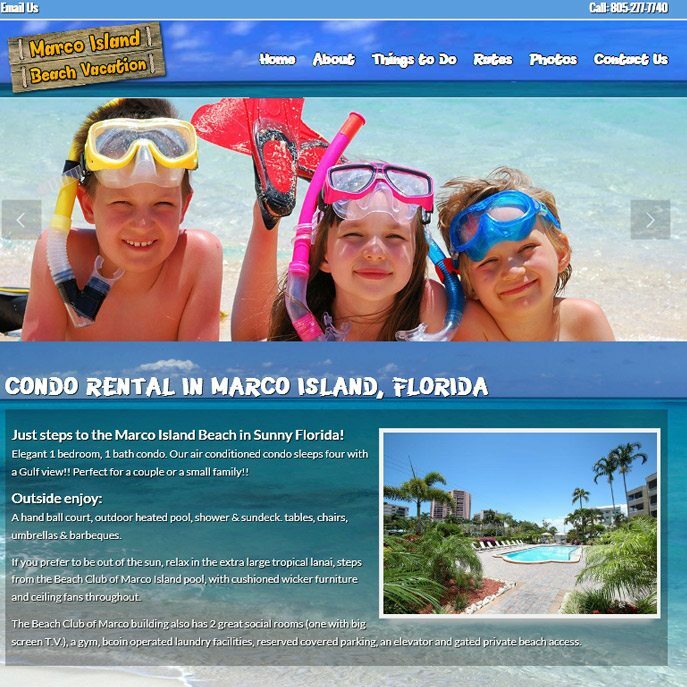 Rental property website for a condo in Marco Island Florida. 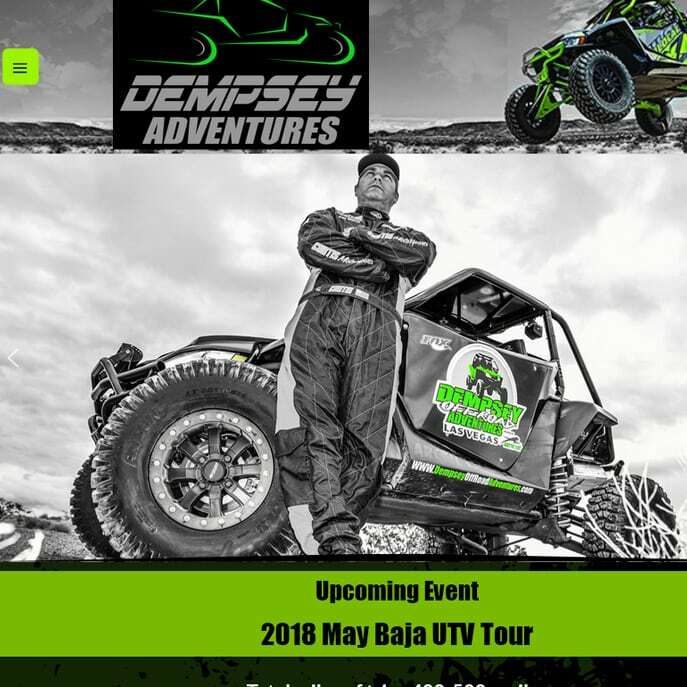 Another client for 10+ years. 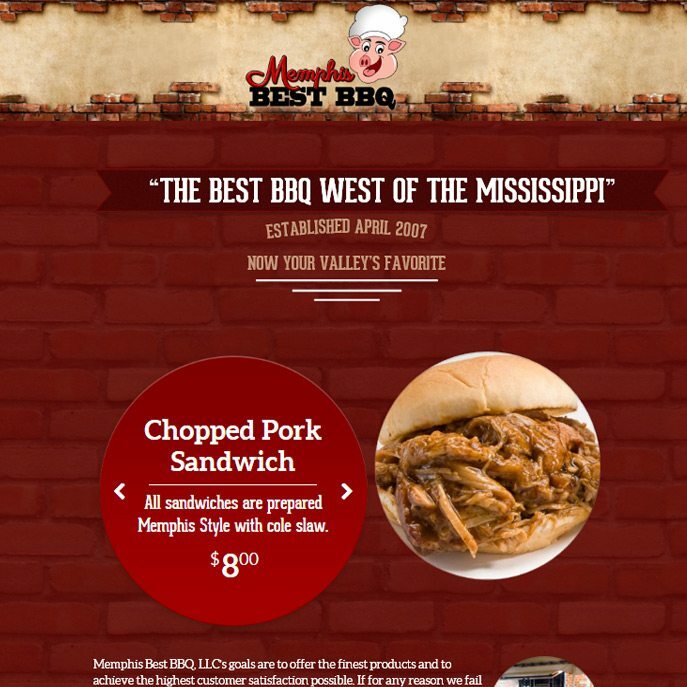 BBQ food truck website for Darryl R. Alexander who's uncle is Jim Neely. 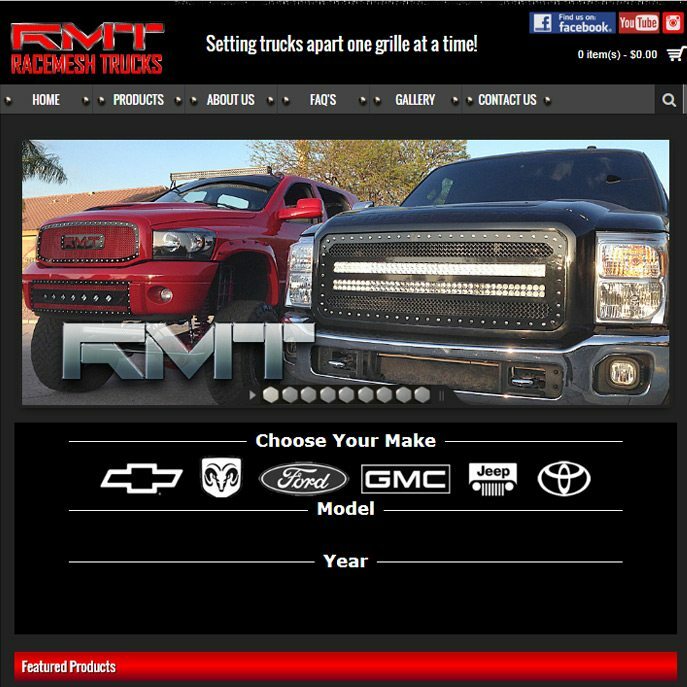 Automotive site built in OpenCart selling custom truck accessories. 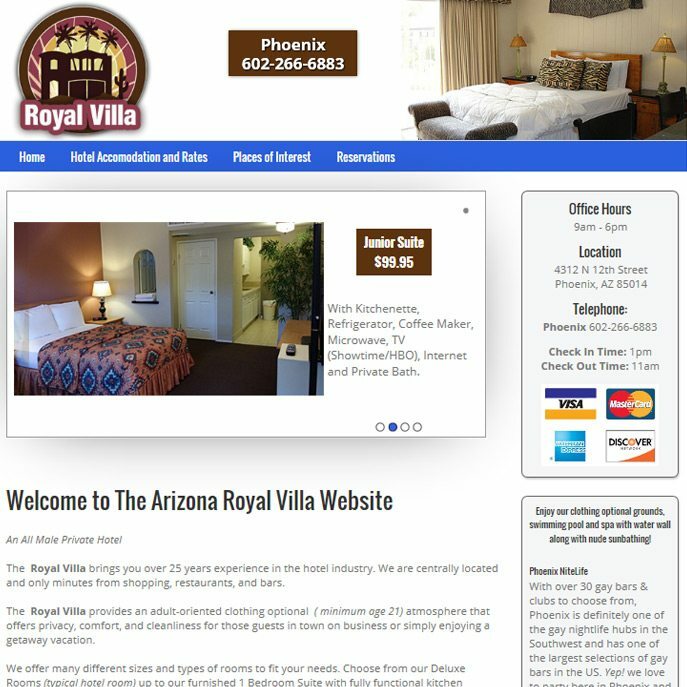 Website built in WordPress with custom forms for a local hotel in Phoenix Arizona. 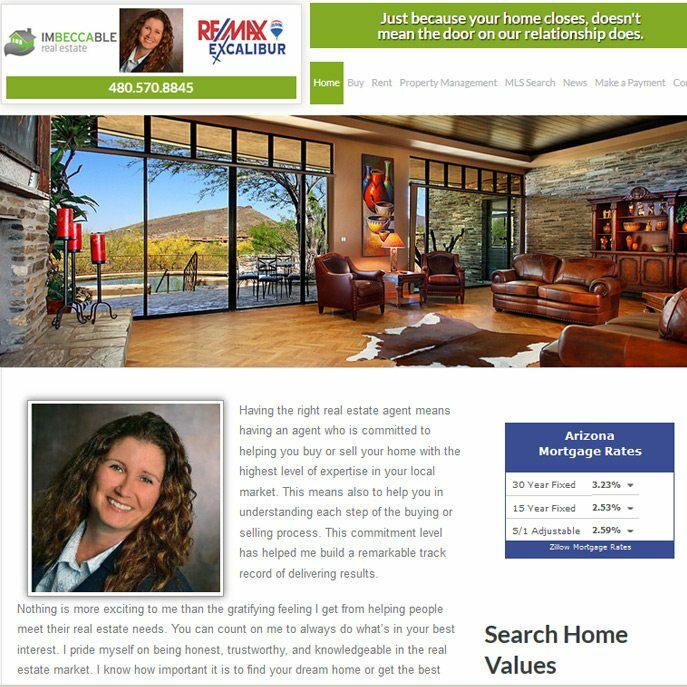 Real Estate web site for realtor Becca Linning. Another client of 10+ years. 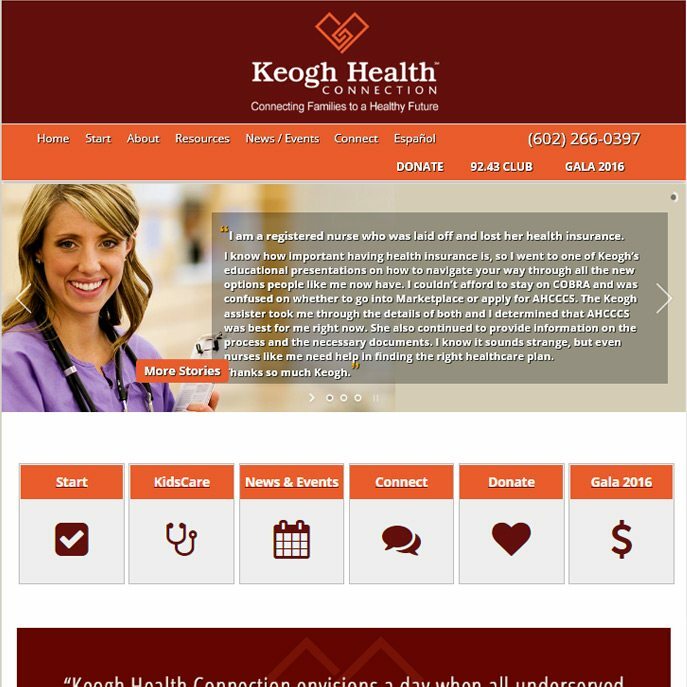 Keogh Health Connection connects individuals and families in need of healthcare and community resources with this WordPress website that is constantly updated. 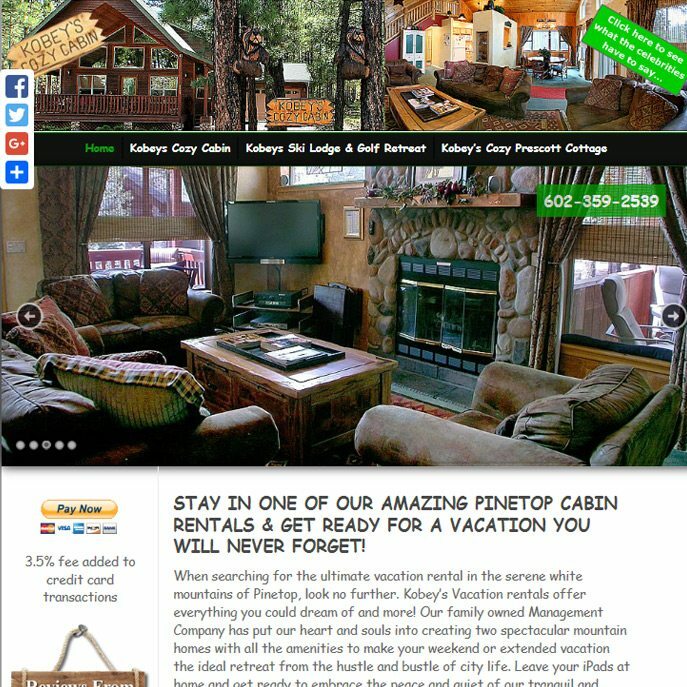 Vacation rental WordPress website featuring Cabins and cottages in Pinetop and Prescott Arizona. A client for 10+ years. 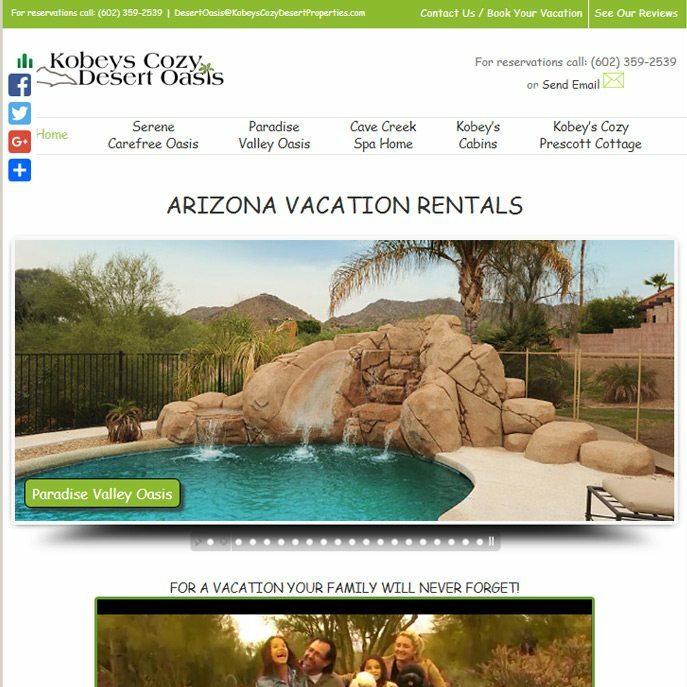 Luxury vacation rental website with multiple properties. This WordPress site has many custom features. 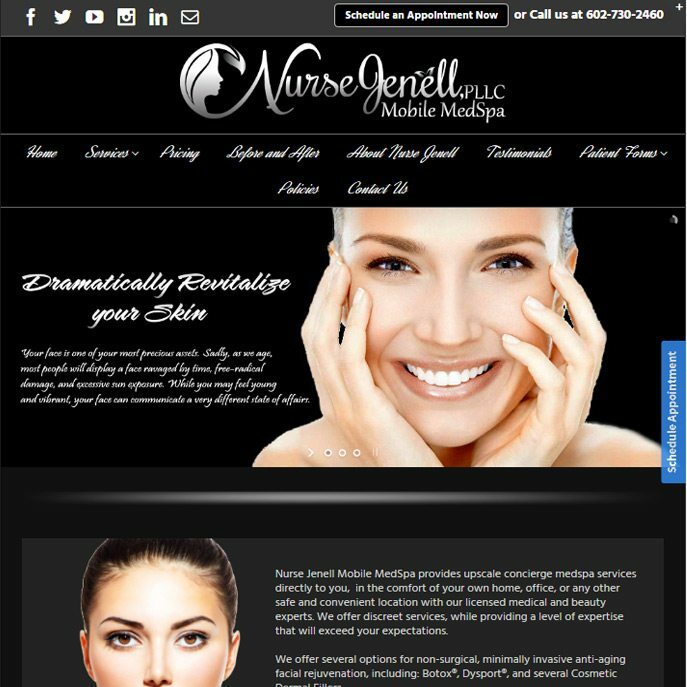 Mobile Medspa website built in WordPress with many custom forms for appointments and services. 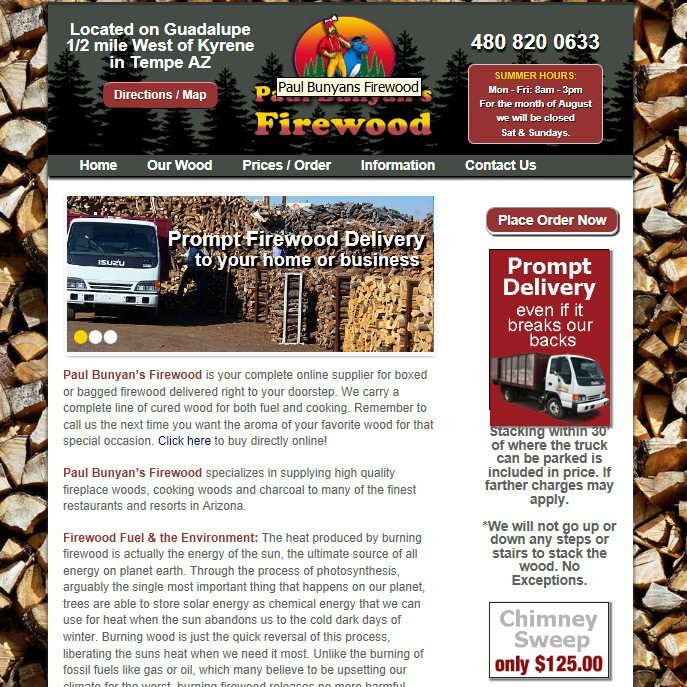 Local firewood delivery company with a custom firewood delivery order form and built in WordPress. They have been a client for 10+ years. 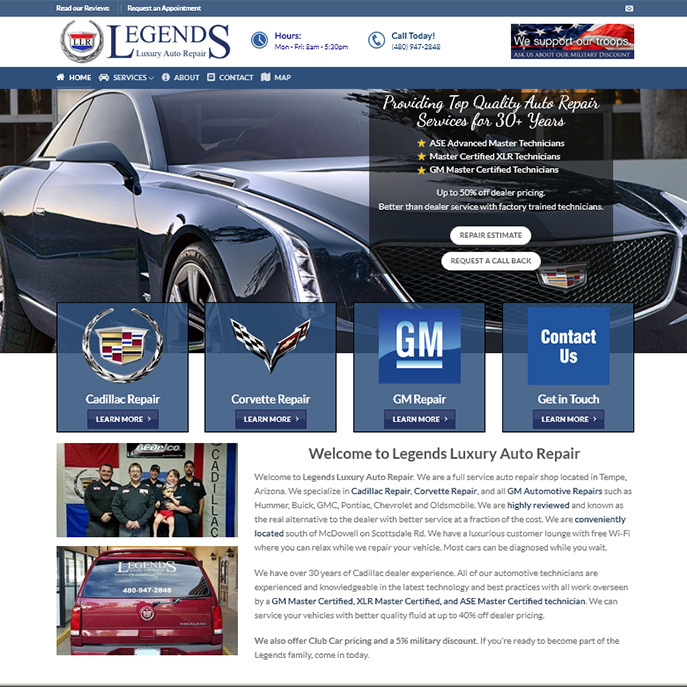 Wordpress website for a full service auto repair shop located in Tempe, Arizona specializing in Cadillac Repair, Corvette Repair, and all GM Automotive Repairs such as Hummer, Buick, GMC, Pontiac, Chevrolet and Oldsmobile. 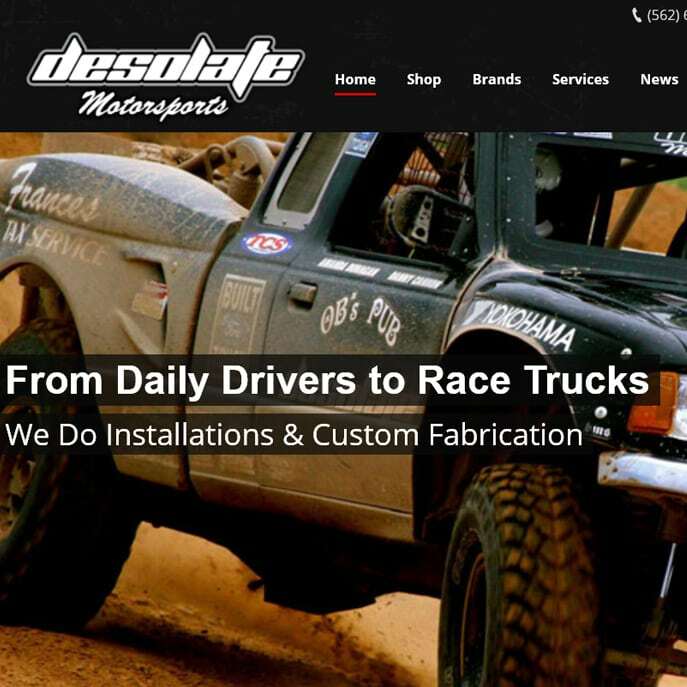 We provide updates & Woocommerce maintenance. 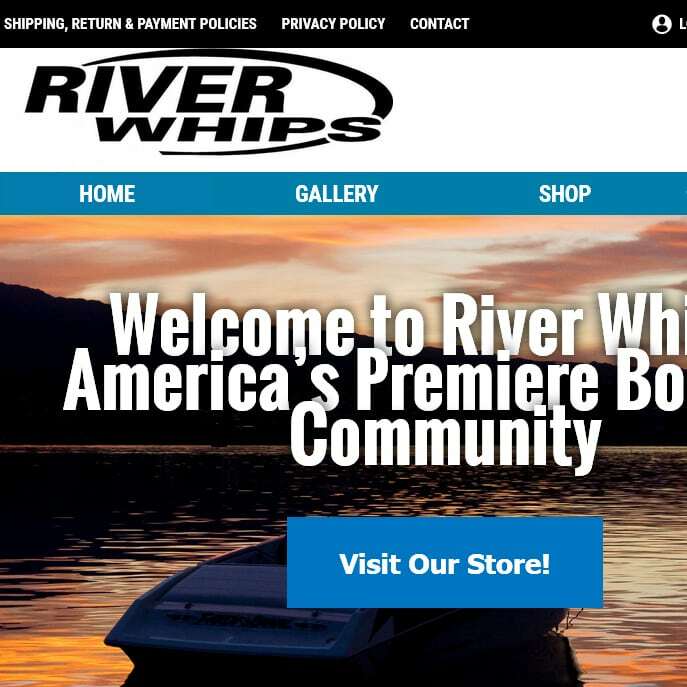 Wordpress & Woocommerce e-commerce site. 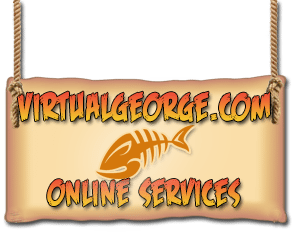 Converted Godaddy online store to Wordpress & Woocommerce. 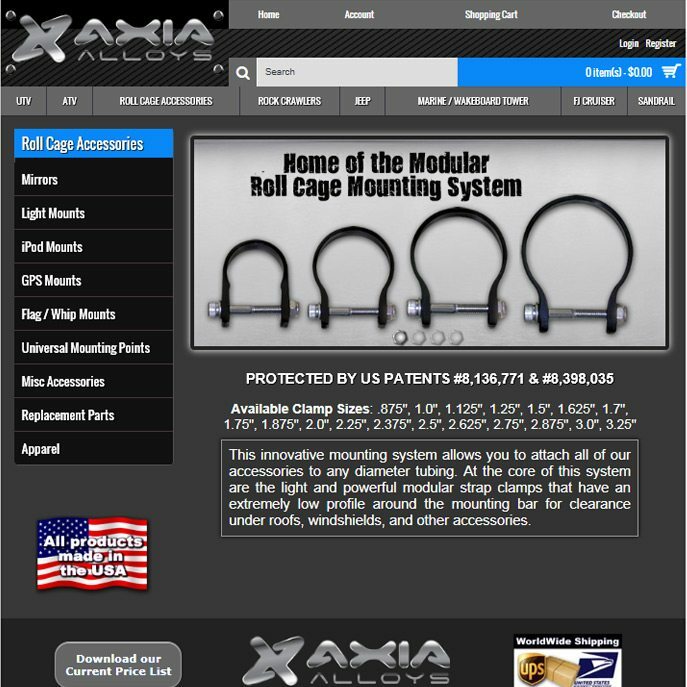 Very successful E-Commerce site, converted previous Opencart site to Wordpress. 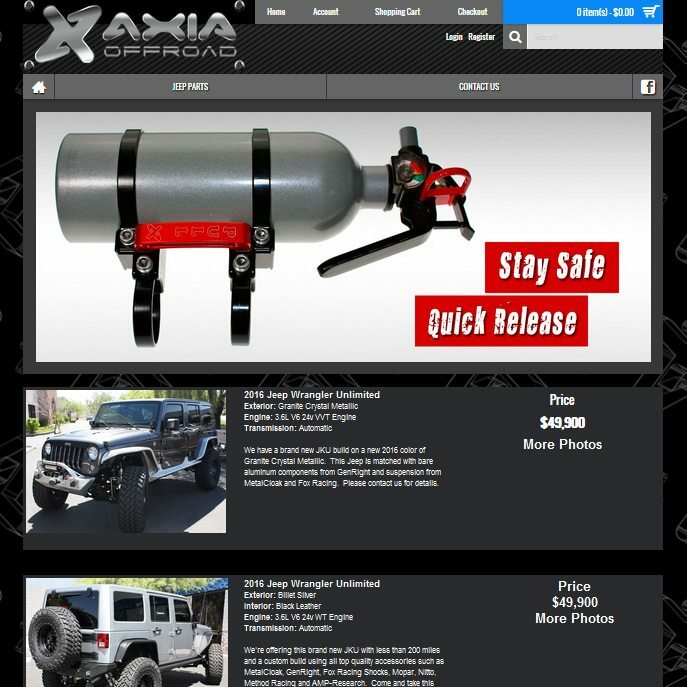 Another OpenCart site selling custom Jeeps. 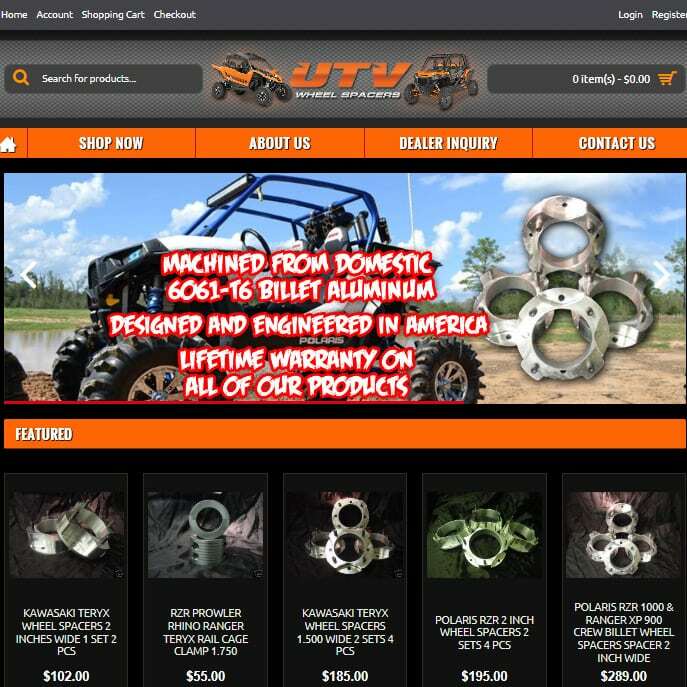 UTV e-commerce site built with OpenCart. 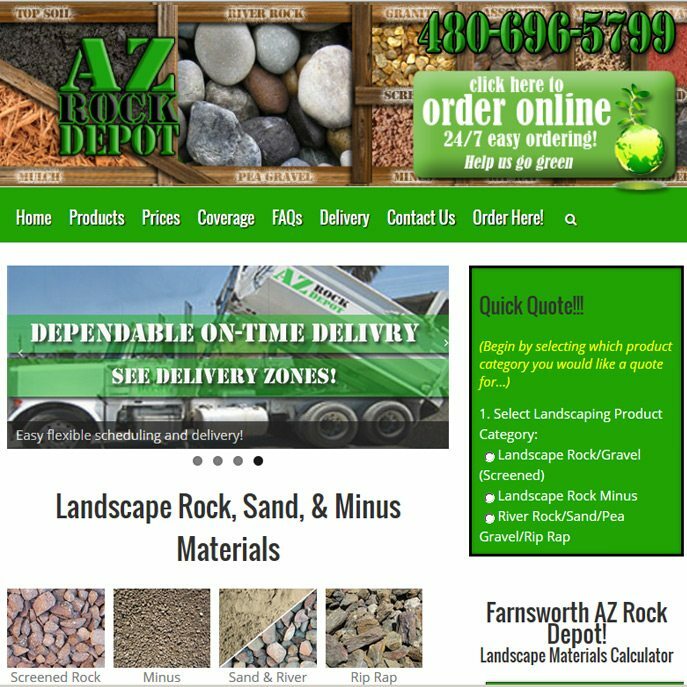 A joint colaboration between myself and David Prian for a local rock/landscape company built in WordPress. 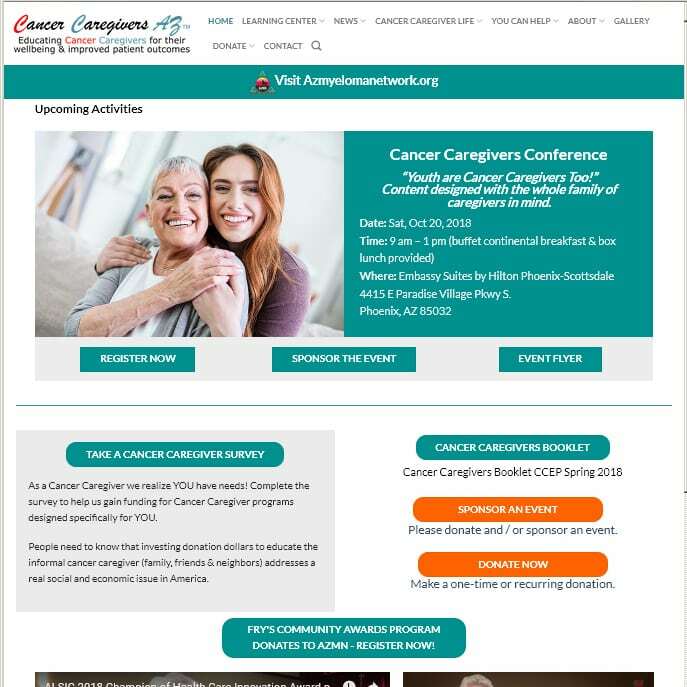 Local non-profit web site I have maintained for 10+ years. 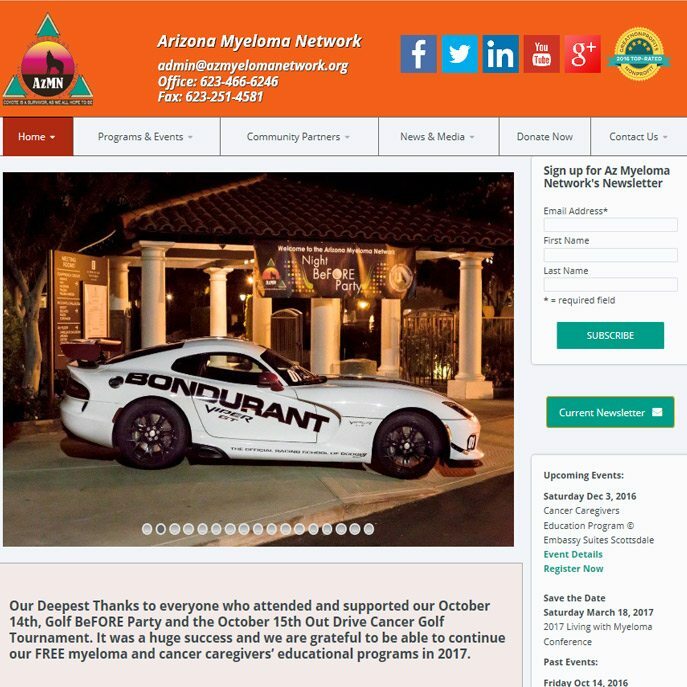 Non-profit organization, sister site of Az Myeloma Network built in Wordpress. 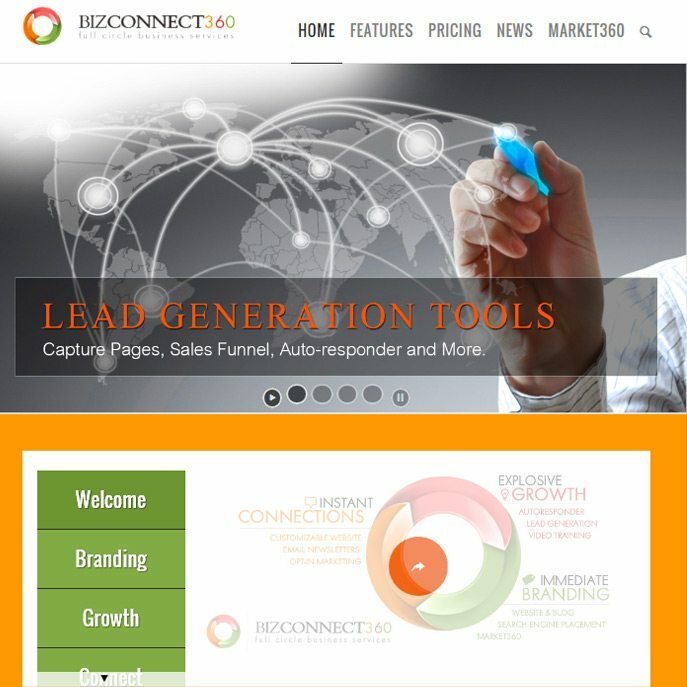 Marketing web site with a custom Wordpress Multisite paid membership system. 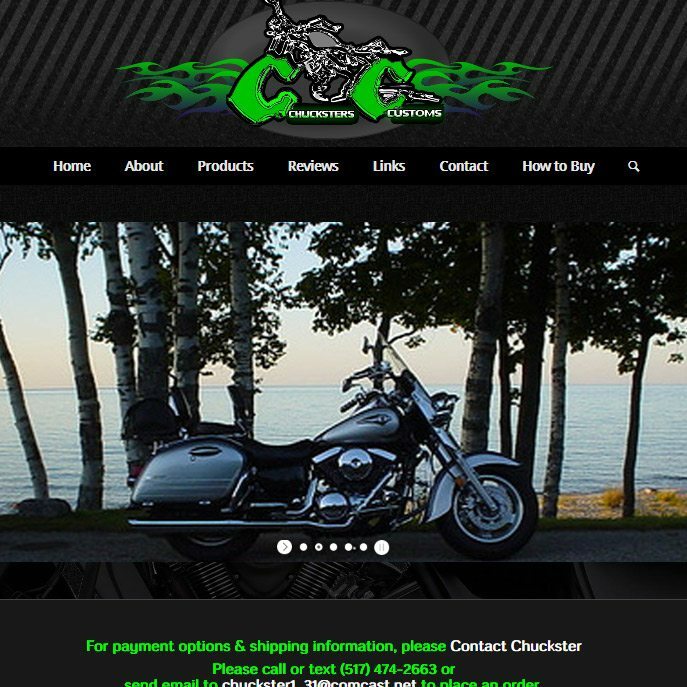 WordPress site selling custom made parts for Kawasaki motorcycles. 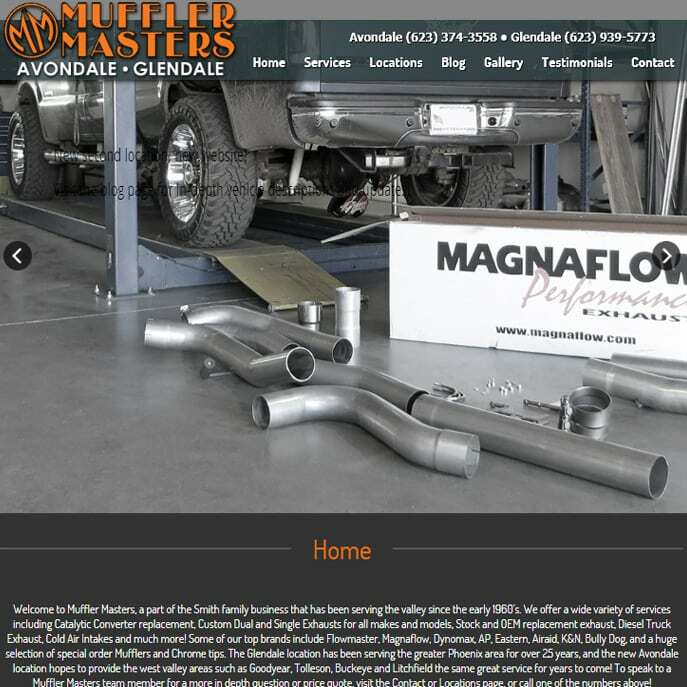 Muffler Masters in Avondale & Glendale. 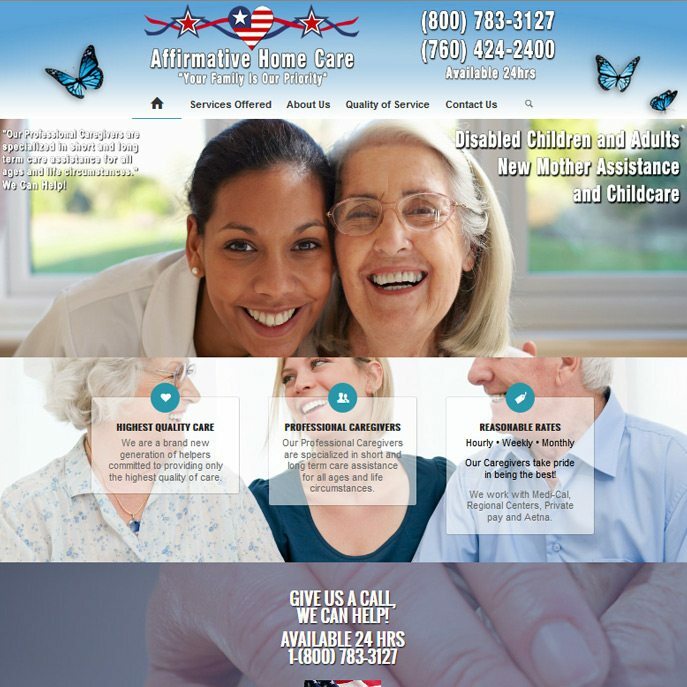 Elderly home care and assisted living in Escondido & Ontario California. 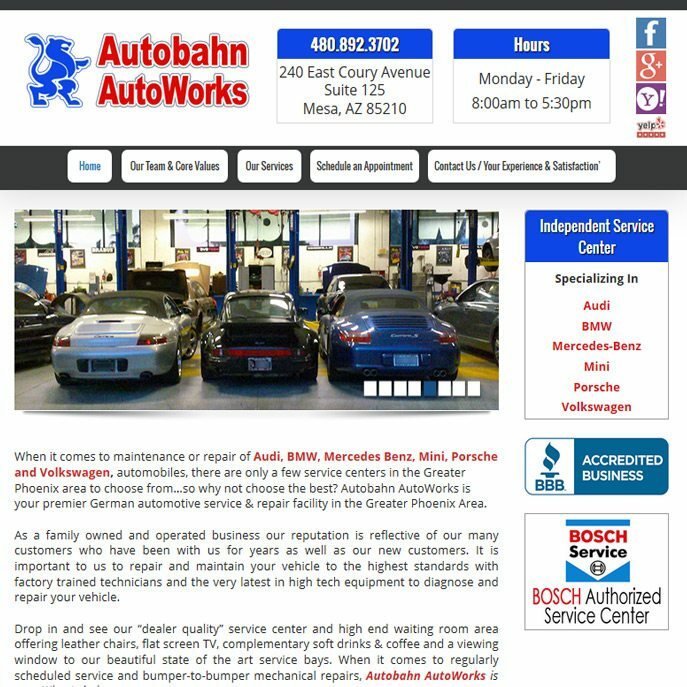 I updated and created a WordPress site for this European auto repair shop that they can now maintain and update themselves. 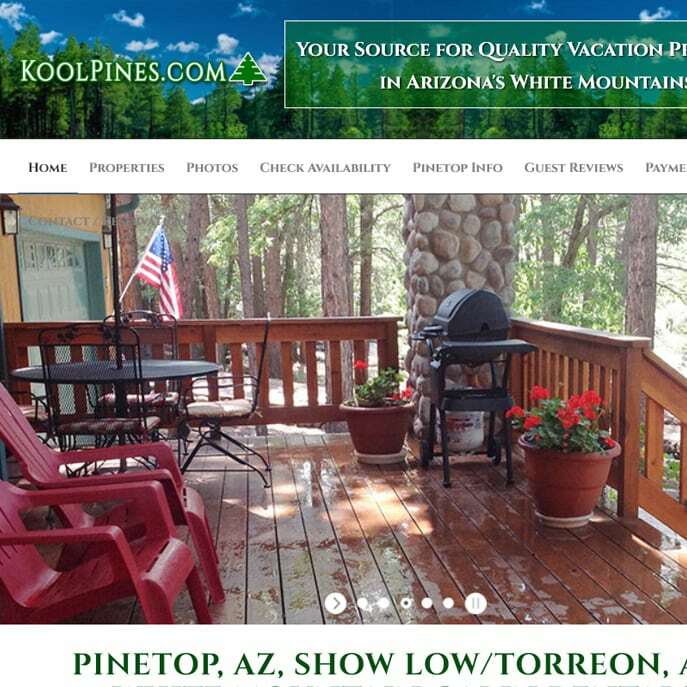 Vacation Cabin rentals in Pinetop Arizona. 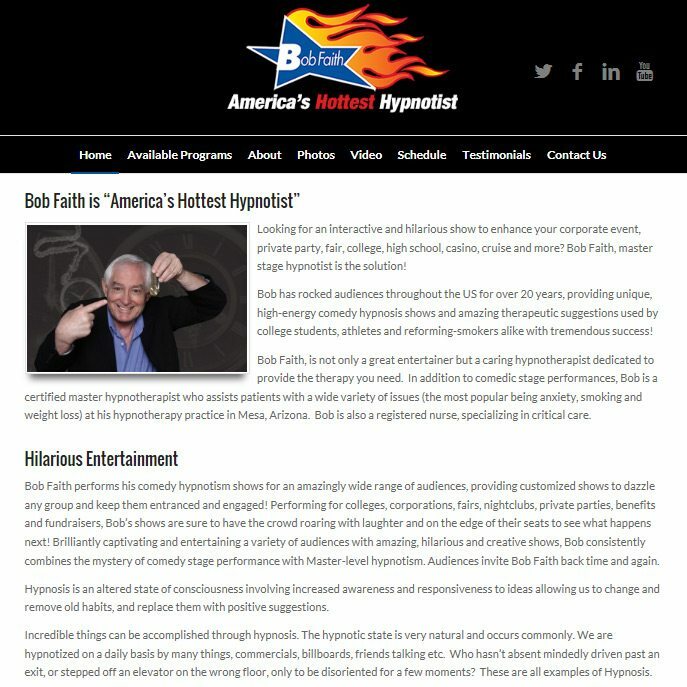 Another client that has been with me for 10+ years. 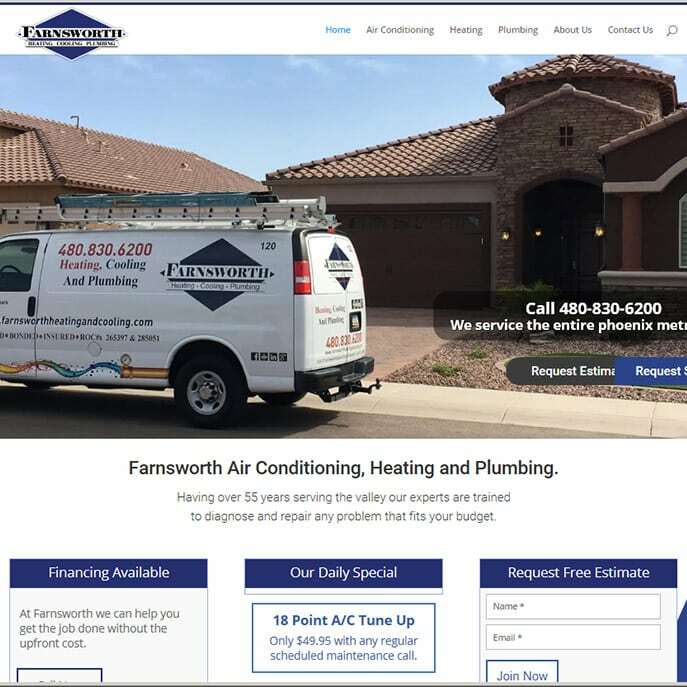 I created this WordPress site for another local marketing company. 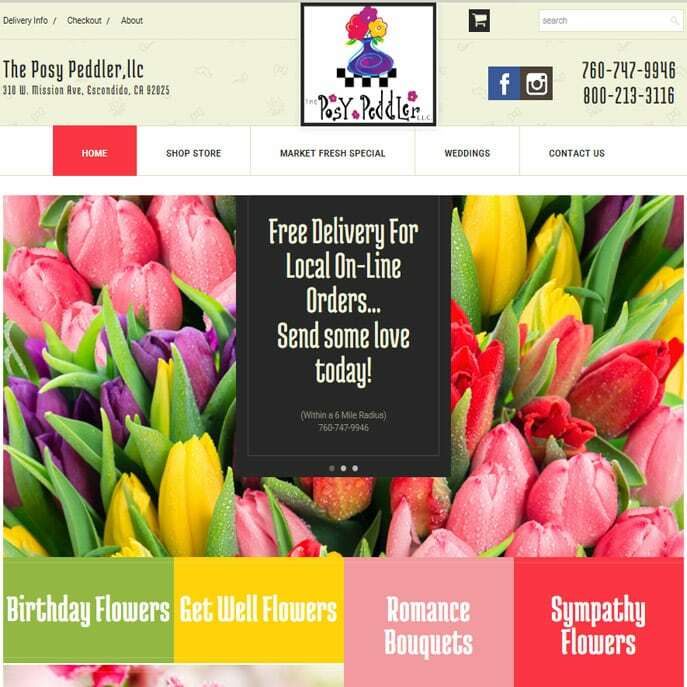 Florist & flower delivery in Escondido CA.